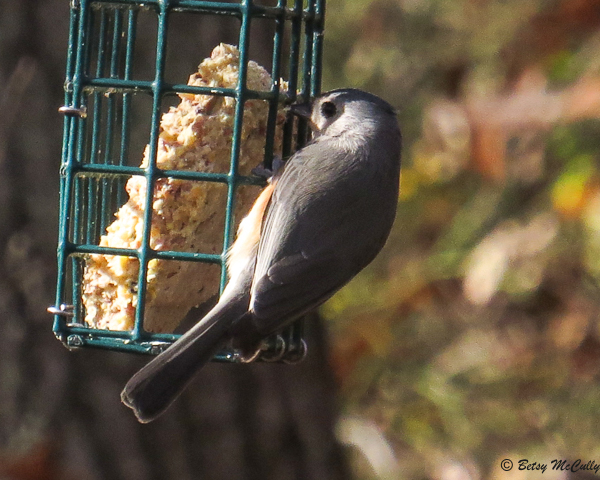 Tufted Titmouse (Baeolophus bicolor). Open woodlands, backyards, parks. Year-round, breeder. c. Betsy McCully 2018. All Rights Reserved. Header image “New York Harbor” by Ben Cooper. c. Ben Cooper of launchphotography.com 2018. All rights reserved.